A huge arabian desert has now been added to the free roam map for you to drift and surf across the vast sandy dunes. 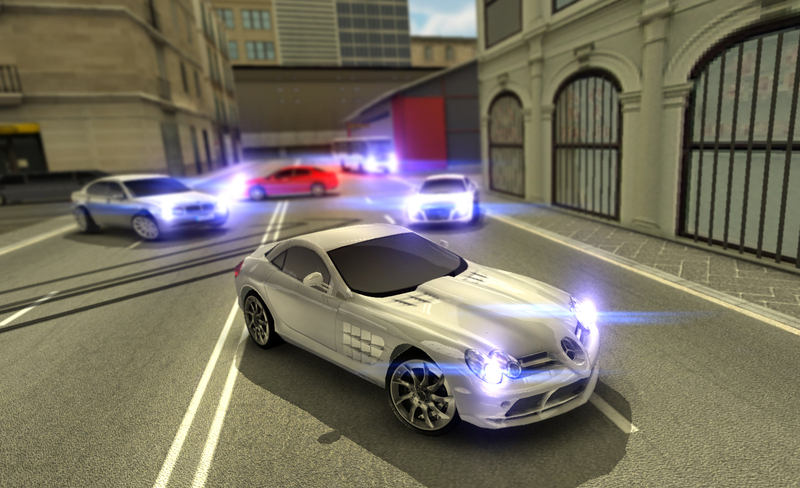 - 4 new vehicles have been added to be driven in the free roaming mode. - New Dry Dock shipment containers area added. 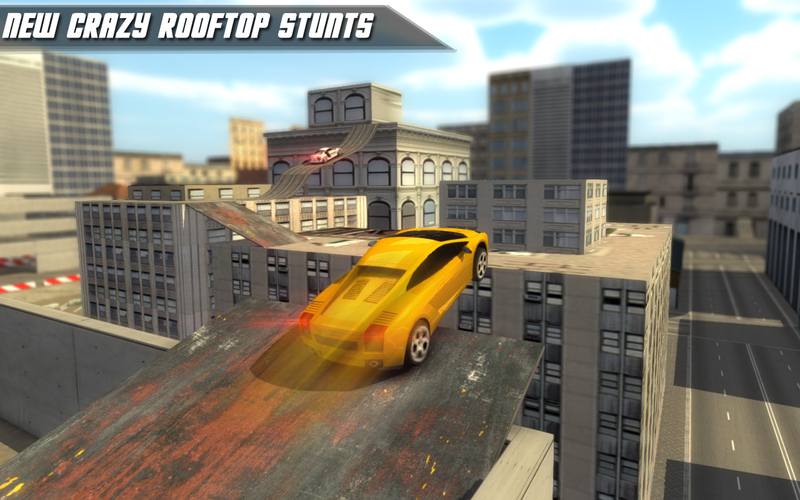 Update : A new Roof top stunts update is now available featuring Lamborghini Gallardo from level 71 to level 80. Go crazy on the extreme wild stunts. Watch the gameplay video for detailed info. Note : A walk through video for completing level 60 has been uploaded on BringItOnGames' youtube page. If you love 3D vehicle simulation games and love the twist of a bit of challenge, then car parking free might be the perfect game for you. 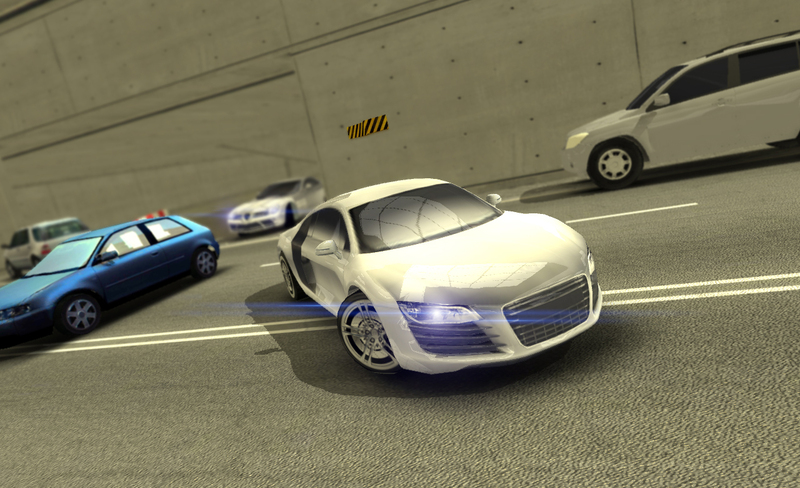 car parking free presents the player with easy to learn and hard to master style gameplay. The game starts off by presenting simple tasks such as parking your car in the right spot without hindering your path with any obstacles. But as you progress the missions become more and more difficult and it becomes hard to reach your target. None of the level are impossible to complete as we ourselves have played and tested the completeness of the game. In different ways the game presents you with the tasks that require you to drive your car in a way that we people usually do in our daily life without even consciously knowing. Such as reverse parking or taking tight turn really slowly avoiding the traffic in a congested traffic jam. its like a proper driving simulator. 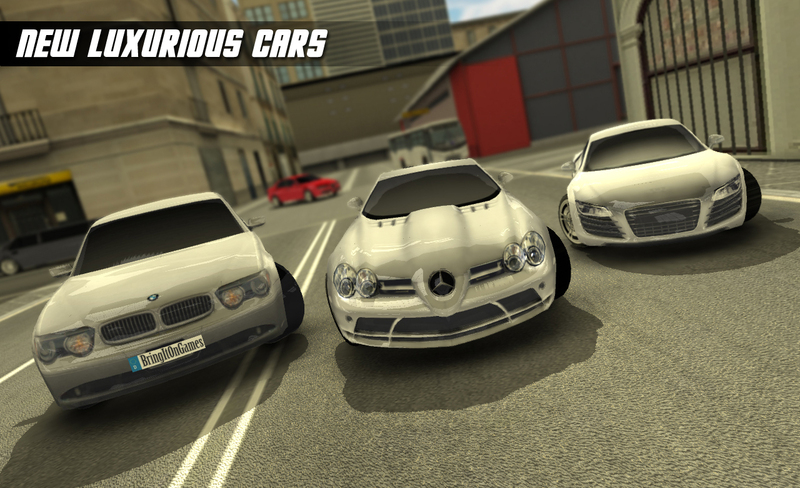 The game features some of the most awesome, powerful, exhotic and luxurious cars at your disposal to enjoy driving. A wide of driving possibilities. You can drive a fast luxurious sedan or perhaps you might like to drive a supercar crossing the streets in a flash or you might be a big guy who light big wheels under him, you can drive 4x4 offroad suv jeep and enjoy your kind of ride. The game presents beautiful and stunning graphics. you can change the graphics quality according to your device from Settings > Video menu. if you are learning to drive from a driving school or academy then this game will help your driving and parking skills a lot. 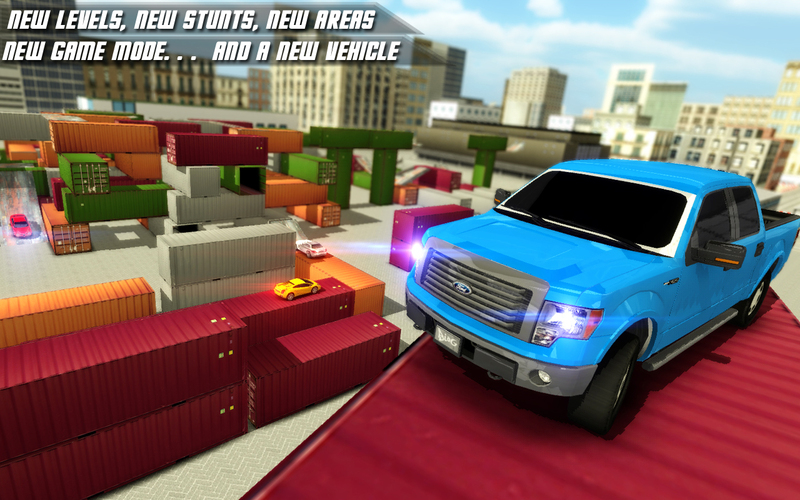 The game takes place in a normal city environment with a lot of traffic and roads blocked because of construction. There is a huge parking lot at the center of the city and two multi level parking lots. In some situations you will have to find your way through the city to get to the target point. Be careful as you sprint through the city as there might be a sudden road block at the corner just to startle you. The gameplay controls are very simple. A steering wheel on the left allows you to turn your front wheels. The race paddle can be used to increase car throttle. The brake pedal is used as the handbrake for more amusing driving. The gear button can be used two change the gear to forward or reverse to drive your car forward or backwards. There is a time limit to complete every level so try to drive as fast as possible and drift around the corner to beat the chase against time. - 3 Different graphics quality settings to allow best performance on all devices. Dont be a drudge, rev your engine and race through the champs and become the real champion. So get ready to chase the clock while you sprint through the traffic cars. yolo!